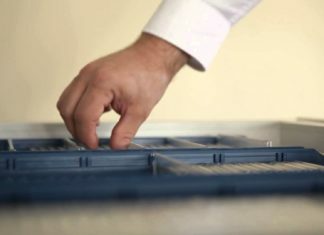 Spacecode's SmartDrawer revolutionizes diamond inventory management and control by securely tracking and storing large numbers of diamonds (up to 8,000 diamond parcels depending on the size of the stones) in real-time and viewable 24/7. 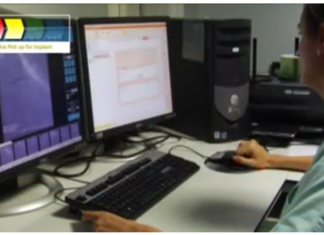 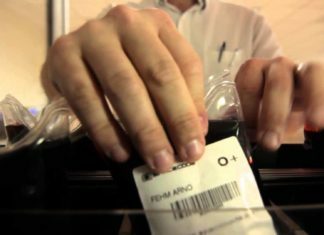 Watch how Spacecode RFID creates exceptional management and tracking for blood bag inventory in blood banks around the world. 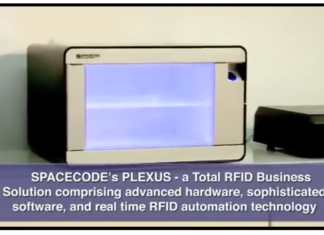 This video highlights a state-of-the-art RFID/LED Spacecode SmartFridge used by hospitals and laboratories for storing and automatically tracking RFID-tagged sample containers for blood and urine specimens, tissue samples and biopsies. 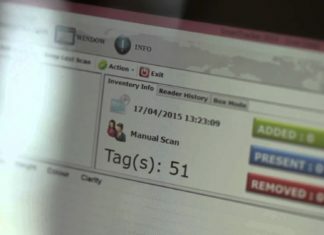 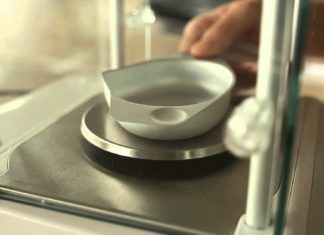 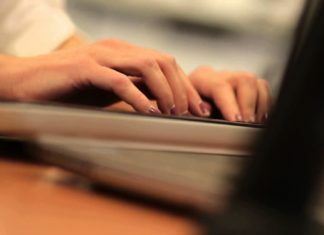 Spacecode diamond and jewelry: This video shows you the track-and-track systems for luxury goods enabling control, monitoring and securing using RFID technology.